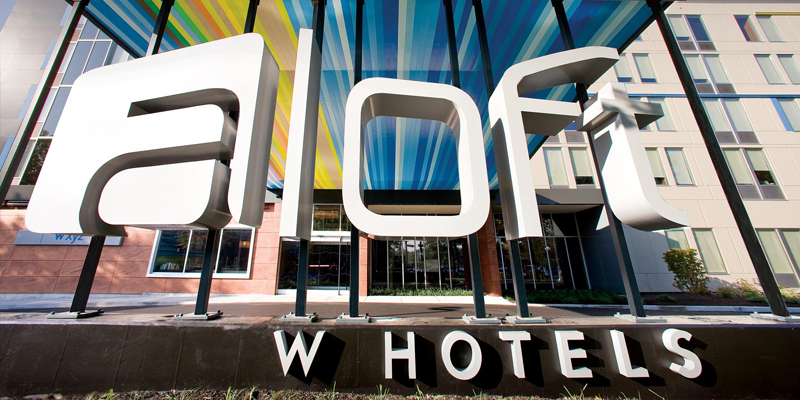 Indus Hotels is developing the Aloft boutique hotel on the 2.9 acre property located at 1295 Olentangy River Road. The project includes 164 rooms with upscale finishes and room amenities. 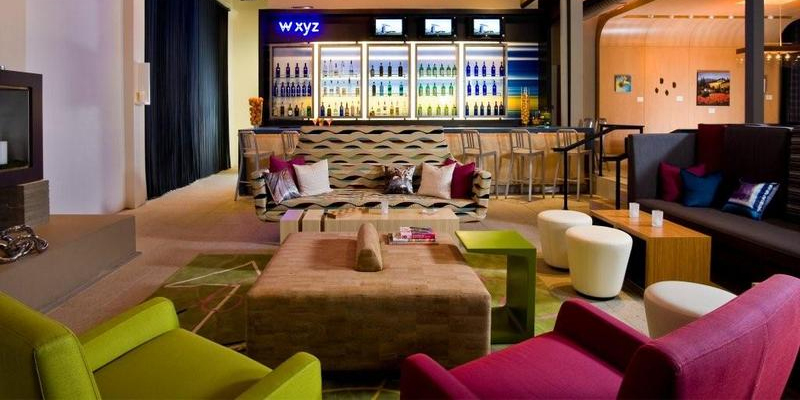 The public space on the first floor features 600 SF of meeting space, fitness center, indoor pool, and the w xyz bar. Aloft hotels are always popping up in the most unexpected places, lighting cities all over the world with a social spark. 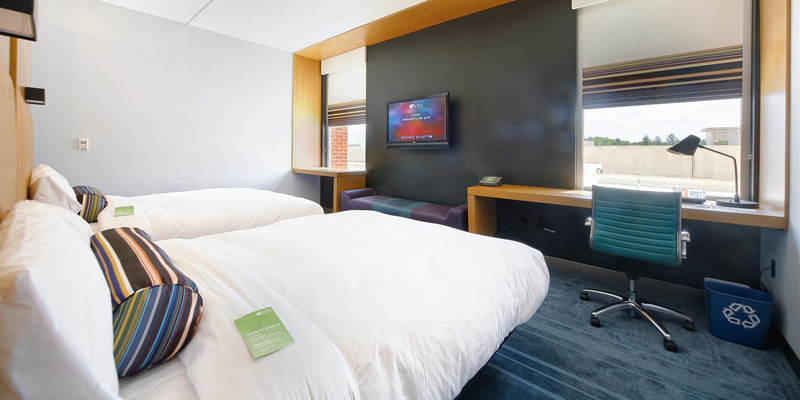 Each Aloft hotel is ultra unique, but all share a sense of excitement that leaves guests amazed and abuzz. See where we're arriving next! The hub of hip, our w xyz® Chain bar is always happening. Mix, meet, and mingle over music and cocktails. The fun flows freely with everything from pints to pinot noirs to signature drinks, plus a snack attack menu, music, and can't miss events.